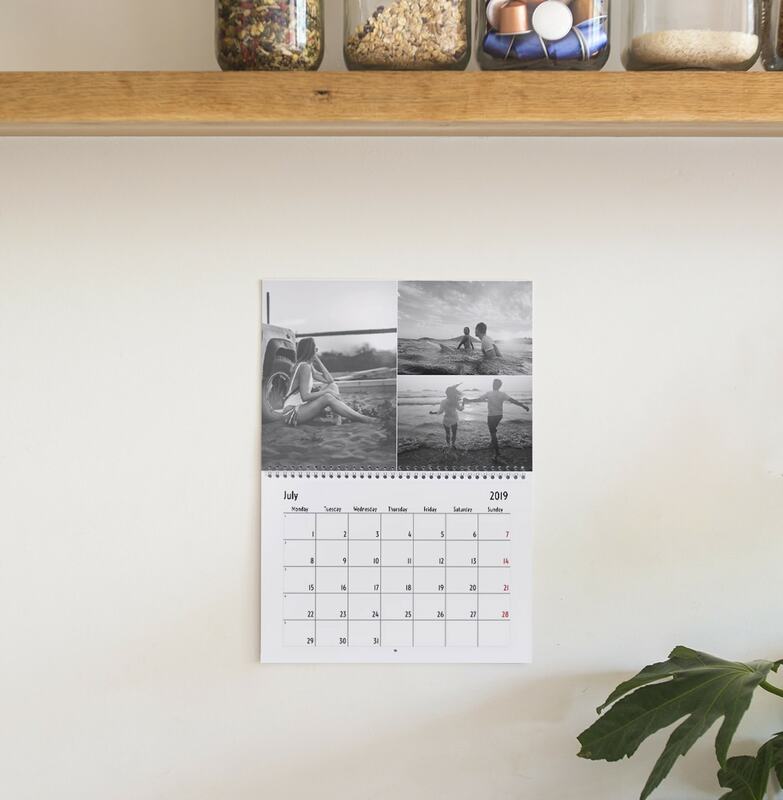 Take inspiration from our tips and make your own personalised photo calendar with our creative ideas. 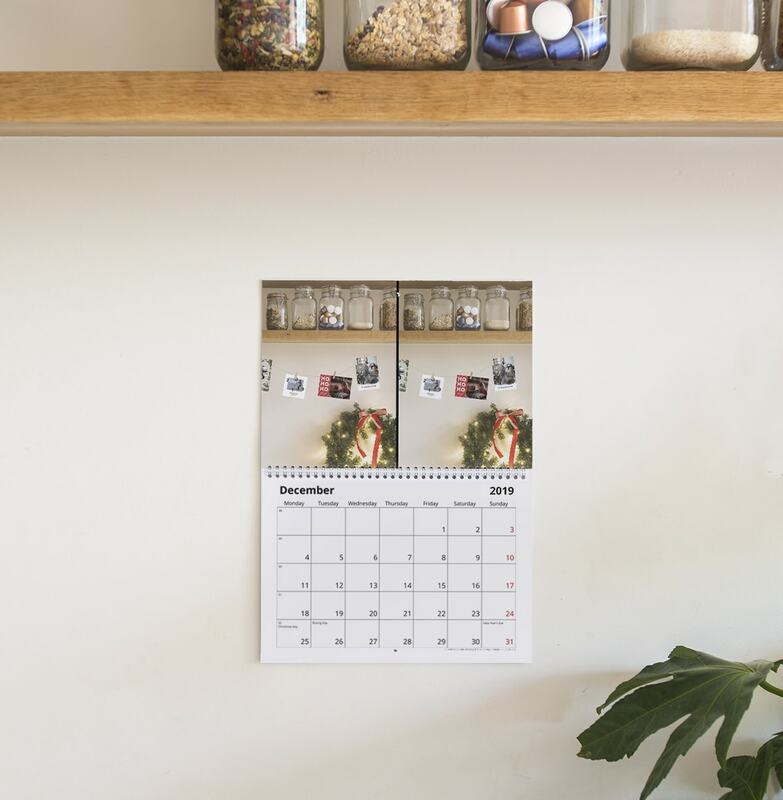 A personalised calendar is the perfect gift for friends and family but also a nice thing to make for yourself and hang in your home. 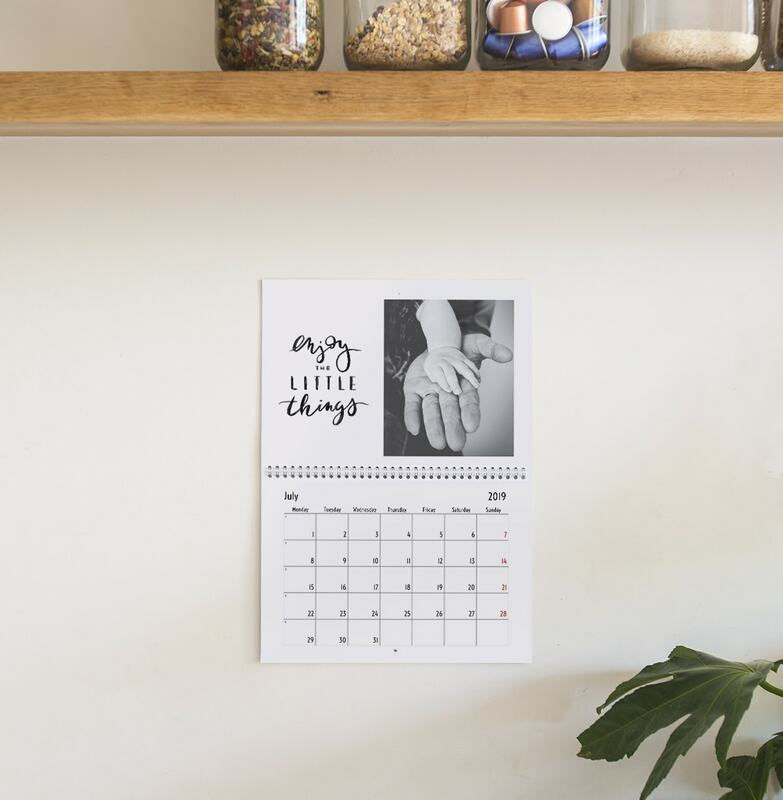 With 26 beautiful calendar designs (including 18 brand new ones), you’ll be spoilt for choice when it comes to making yours. Like to have creative control? 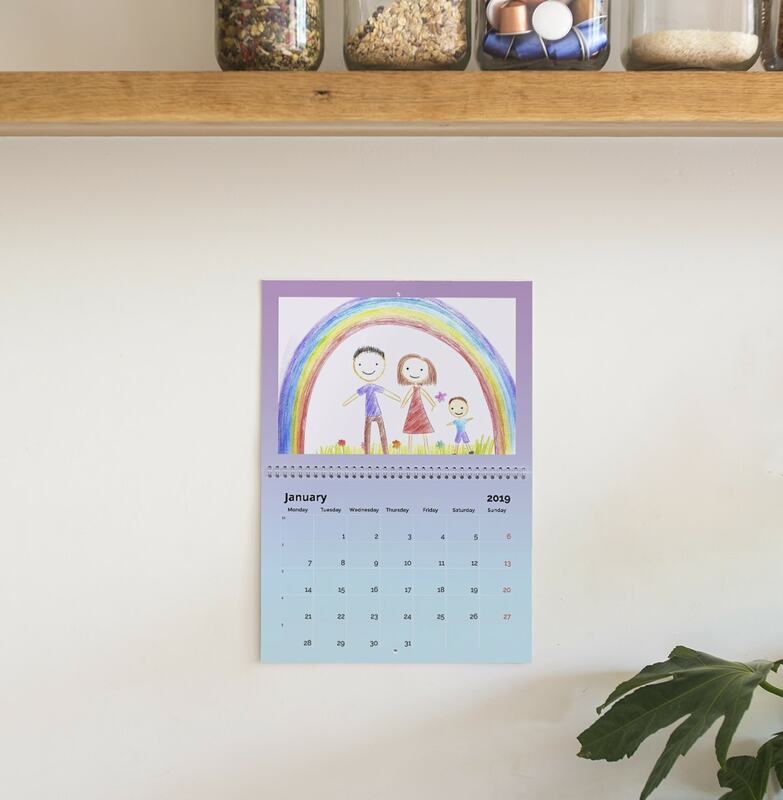 You can alter all the designs to fully customise your calendar and you can also design one yourself from scratch, playing around with backgrounds and clip art however you like. 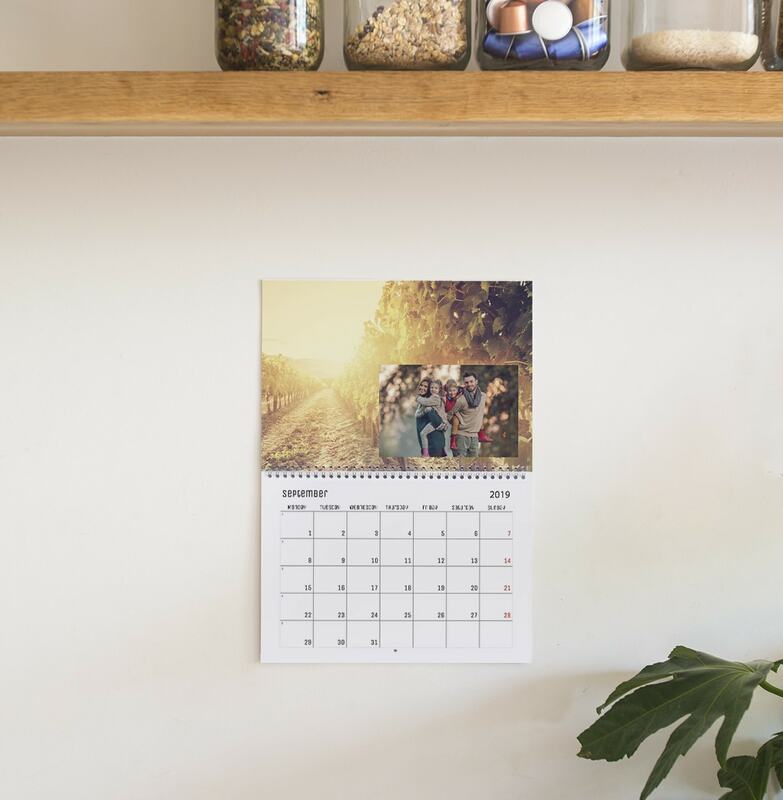 Don’t forget you can create your calendar in our mobile app, taking photos straight from your phone, making it the perfect gift to create on the go. So with that in mind, we’ve got seven great ideas for themed calendars that you’ll enjoy looking at every day. 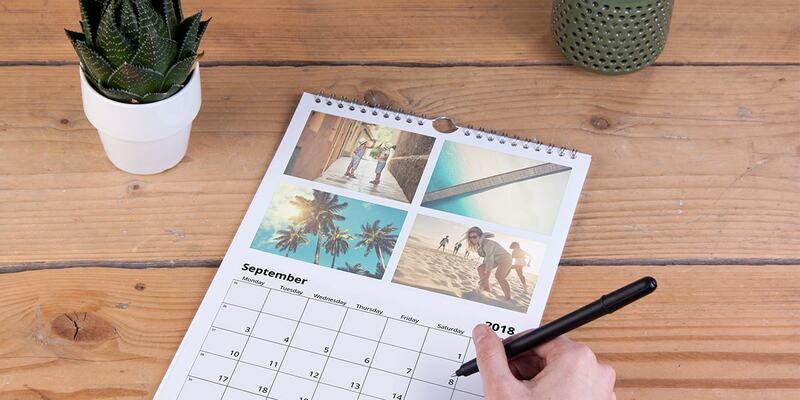 Organise your favourite moments from the previous year and use a different photo taken in each month to create a calendar. Photos of yummy seasonal fruit and veg will make the perfect calendar subject and remind you to never eat out of season again. Tip: easily add a list of seasonal produce each month using the text option in the calendar creator tool. Snowy scenes in January, seaside photos in august and falling leaves in October. Take inspiration from the natural world and use photos of nature throughout the year. 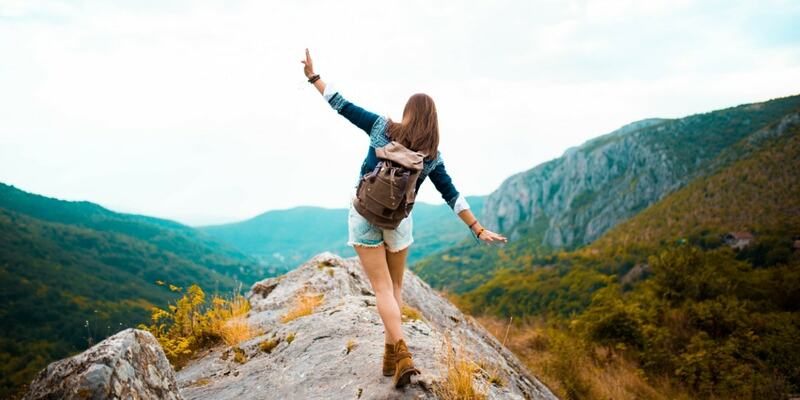 Use photos of your favourite places and throw in some dream destinations for a daily dose of inspiration. Dress your pets up in adorable outfits and use seasonal props like love hearts in February and pumpkins in October to make a cheerful calendar that you’ll love looking at every day. 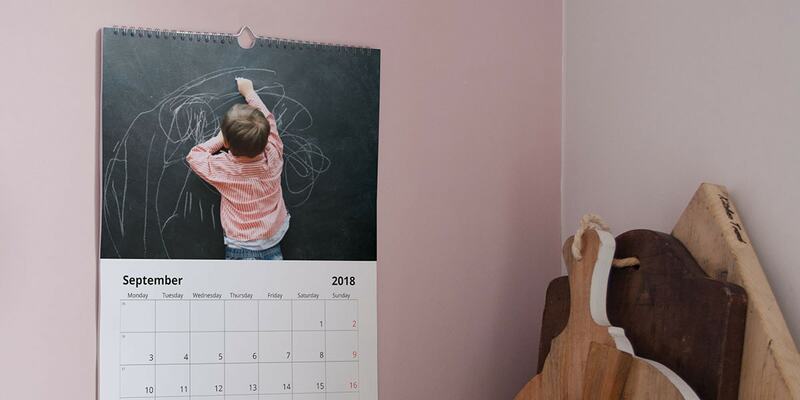 Scan or photograph your little one’s artwork and use them to make a calendar that you’ll treasure. It’s also a great idea for a photo book, as you can see from these examples. 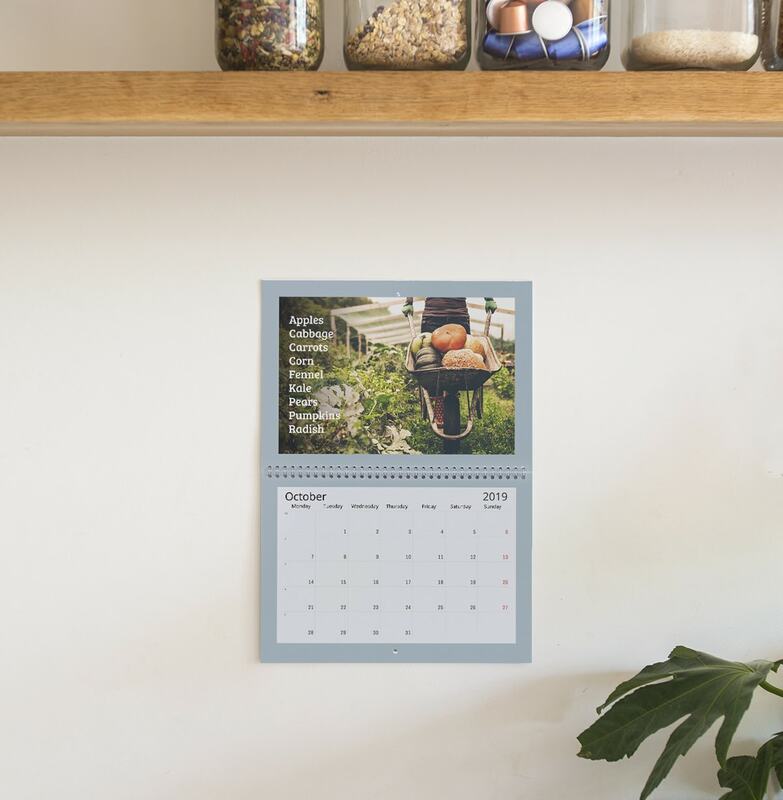 Use our new pre-designed calendar with quotes on it to create your own inspiring monthly planner. Add your own photos to each page for a pick me up each time you check the date. If you’re good with Photoshop you could create ‘spot the difference’ photos and challenge people to find them each month. Or you could add word games or riddles to your calendar using the calendar creator tool. Feeling inspired? 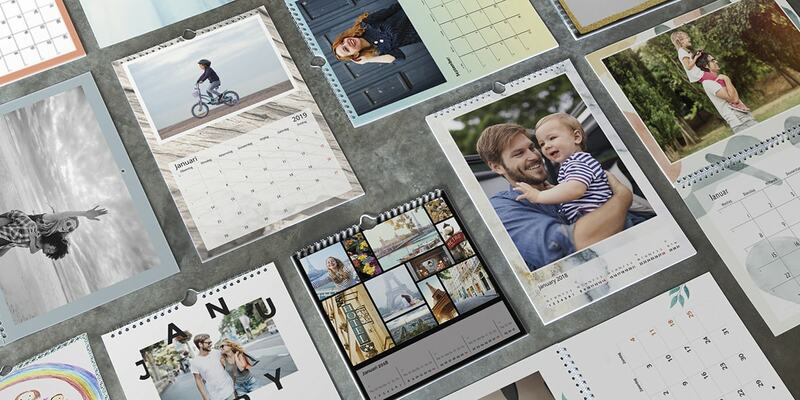 Why not create your own personalised calendar using one of these ideas. Remember you can create your calendar using our mobile app, taking photos straight from your phone – the perfect way to multi task while you do your Christmas shopping. Or maybe you have an idea of your own? Make sure to share your results with us using the #mybonusprint hashtag on Instagram or here because we love seeing what you come up with. If you share your creations with us you could win a £30 voucher and be featured on our spotlight blog. Plus, it’s the perfect place to have a nose at what others have been making.